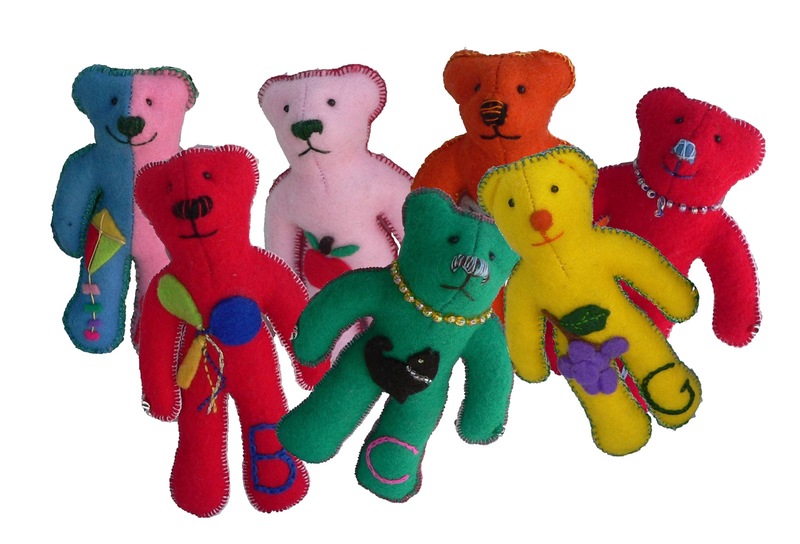 It is time to start thinking of Bearathon again... this year we will donate teddies to trauma centers belonging to the South African Police. The teddies are used to comfort children in distress. Sadly, there are never enough bears to go around. Please consider donating a bear to this good cause. It can be knitted, sewn or a shop bought toy. Even used soft toys are welcome, as long as they are clean and undamaged. Teddies should reach us by 28 July. (Yep, I know that's still last year's pictures, I will be updating in the next few days).